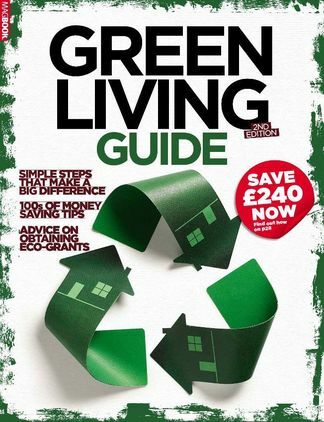 Providing sustainable advice to help you 'go green' in the real world, the Green Living Guide is a must-have publication for all UK households. 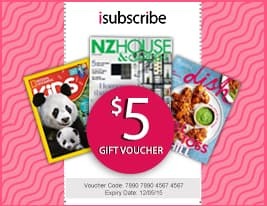 Featuring 100s of money saving tips, reviews, directories across top green products and much more, this magbook is ideal for anyone aiming to achieve sustainable living on a budget. Be the first person to tell us what you think about Green Living Guide and you'll save $5 on your next purchase!